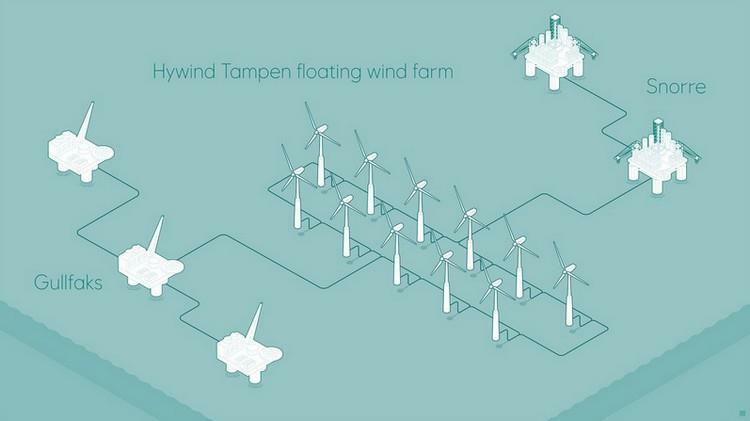 Equinor has awarded Gulen Industrial Harbour in Sogn og Fjordane county the contract for assembly site for the floating Hywind Tampen wind turbines before they are transported to the field in the North Sea. 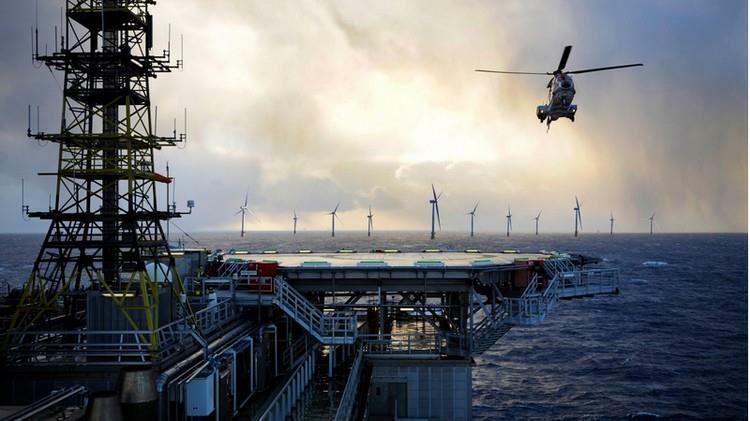 'Equinor on behalf of the partners, have awarded a contract to Wergeland Base in Gulen Industrial Harbour in Sogn og Fjordane based on assessments of i.a. topographic suitability, safety as well as technical and commercial conditions,' says Equinor’s project director Olav-Bernt Haga. 'This is a challenging project requiring optimal technical solutions and further cost reductions before the partners can make an investment decision' says Haga. The licensees are currently maturing the project towards any investment decision to be made this year.